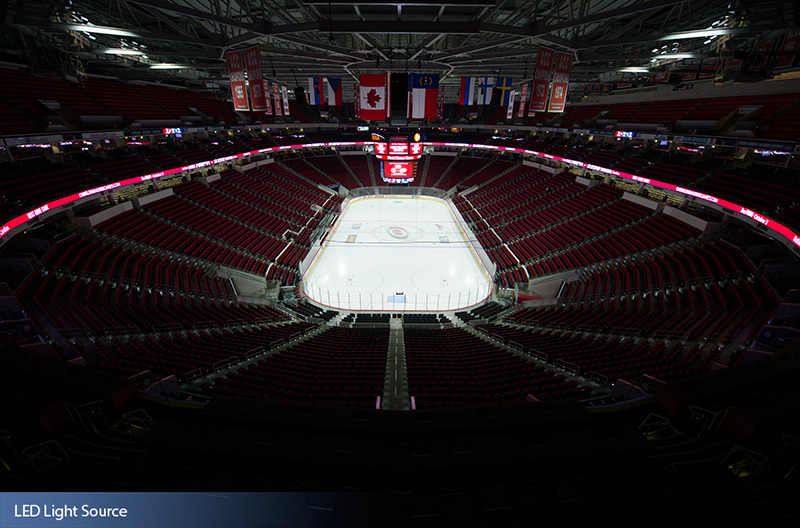 PNC Arena—home to the National Hockey League’s Carolina Hurricanes— prides itself on offering its visitors the best possible sports and entertainment experience. 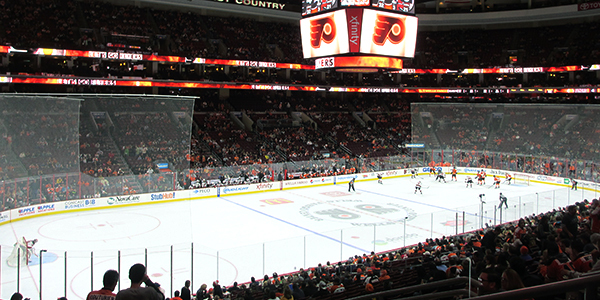 That experience becomes even more exceptional this season with the installation of Musco’s innovative LED lighting solution. 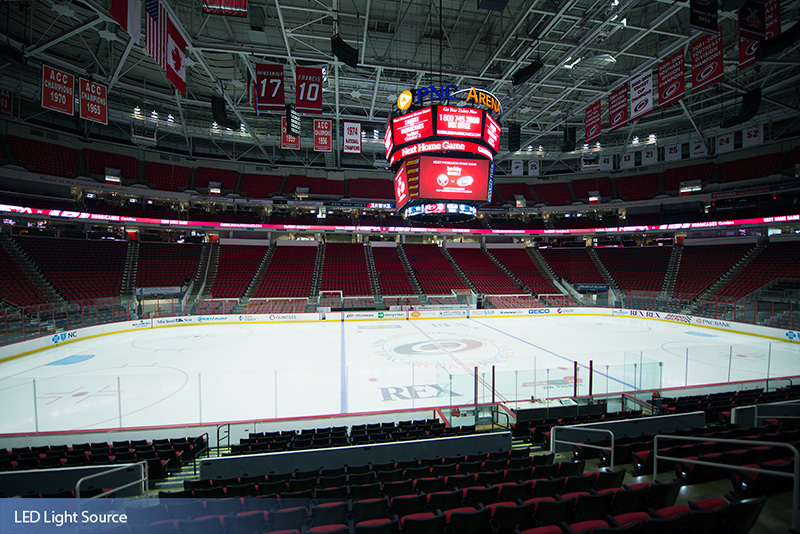 The lighting system at PNC Arena will mark another first for Musco, the recognized leader in bringing the most innovative lighting solutions to the world’s biggest stadiums and arenas. 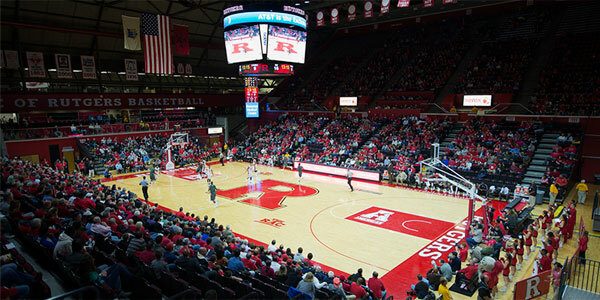 In the past year alone, Musco has retrofitted several NCAA arenas with LED lighting. 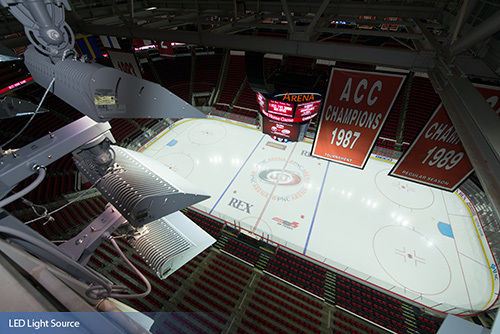 At PNC Arena, which is also home to North Carolina State University’s men’s basketball team, the LED system provides a broad range of benefits to the athletes, spectators, and fans watching at home. 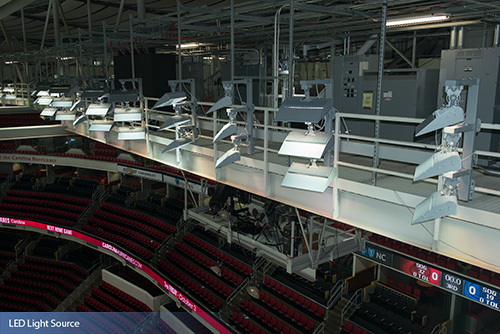 The new system reduces glare with custom-designed luminaires, improving playability for athletes, enhancing the experience for fans in the arena, and delivers superior light quality for HD broadcasts. 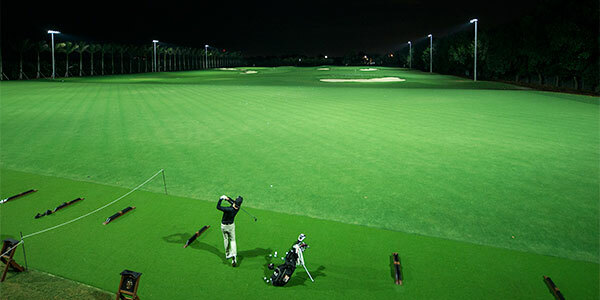 Instant on/off and dimming capabilities help to further conserve energy and allow for special lighting effects. The new system will substantially reduce energy consumption and eliminate maintenance with a comprehensive 10-year warranty. 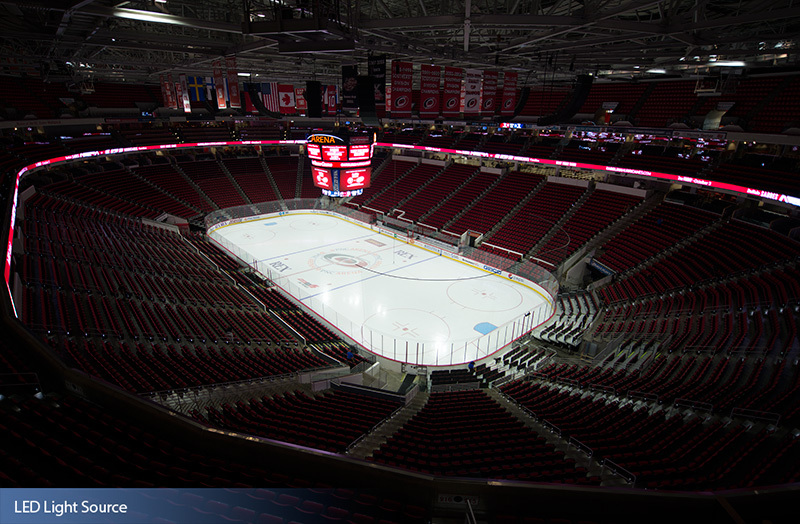 Click here to read the PNC Arena Press Release. 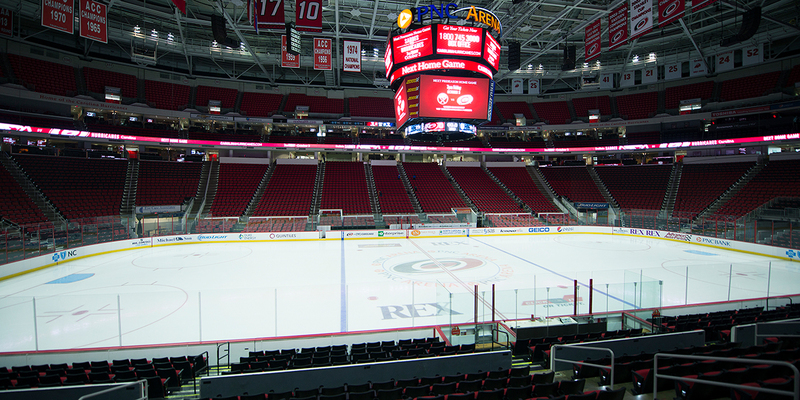 Click here to read the WNCN News Article.